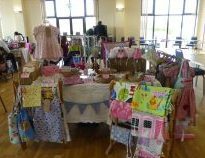 Wickham Bishops Village Hall on Saturday 29th September 2018 will host our first Autumn handmade craft fair of 2018. 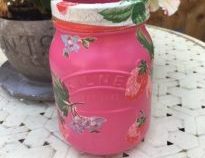 There will be stalls offering an inspired selection of unique, quality, handmade creations including: glassware, pottery, soaps, art, photography, jewellery, cards, textiles & homewares. 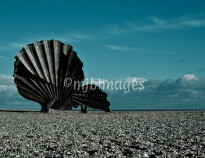 Come on in and give yourself the opportunity to buy that unique gift you just won’t find on the high street! 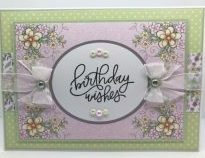 Handcrafted cards for all occasions. 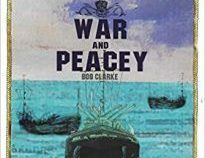 Book titled 'War and Peacey'. 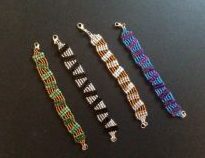 A selection of beaded bracelets, necklaces and decorations. 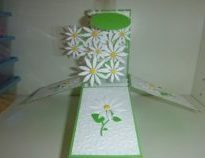 Handmade greetings cards and diamond paintings. 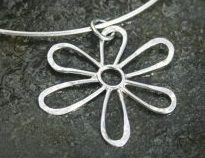 Handcrafted jewellery using silver, gold, gemstones and enamel. 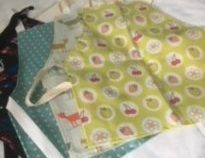 Handmade fabric craft items including aprons, peg bags, lavendar hearts, beach bags and cushions. 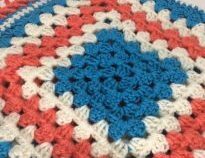 A collection of crochet garments and gifts. 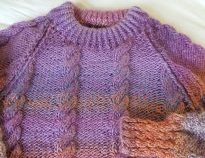 Hand knitted garments, throws, brooches and felted items. 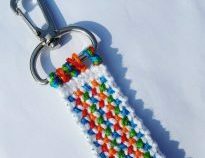 Handmade gifts and clothes for children and the home. 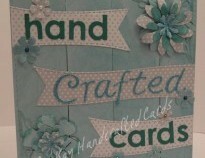 Handmade box and square cards. 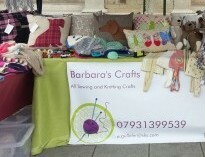 Handmade cards and knitted gifts. 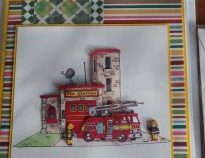 A collection of hand painted and decoupage gifts. 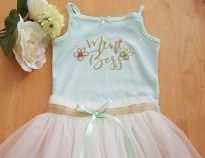 Beautiful keepsakes that you can treasure forever. 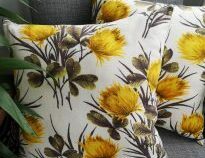 Handmade cushions covers and lampshades in a variety of fabrics including african, vintage and wax prints. 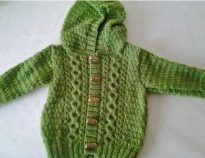 Hand knitted garments for babies, children and dolls. 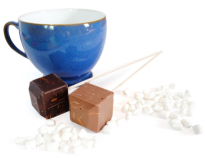 Handmade chocolates including luxury hot chocolate sticks, chocolate bars, chocolate lollipops and other chocolate treats. 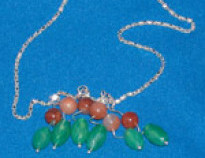 Genuine gemstone jewellery using sterling silver and plated metals. 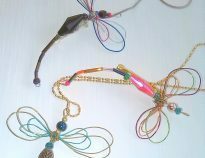 Wire work spiders, dragonflies and brooches. 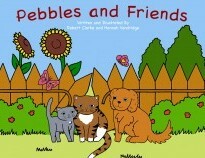 “Pebbles and Friends” is a self published children’s book that follows Pebbles the cat on his adventures and the friends that he makes along the way. 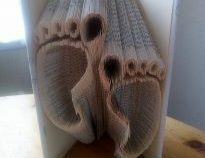 The book contains three stories which were written and illustrated by Robert Clarke and Hannah Vandridge. 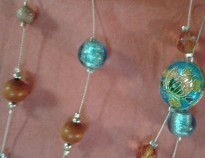 Handmade jewellery both beaded and macrame. 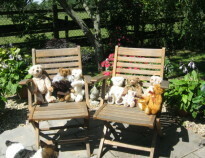 A collection of ornaments, cushions, jewellery, box frames and handbags. 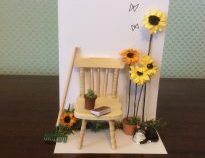 Luxury cards and framed pictures created from dolls house minatures. 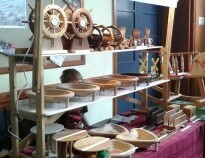 Handmade wooden ornaments and accessories.